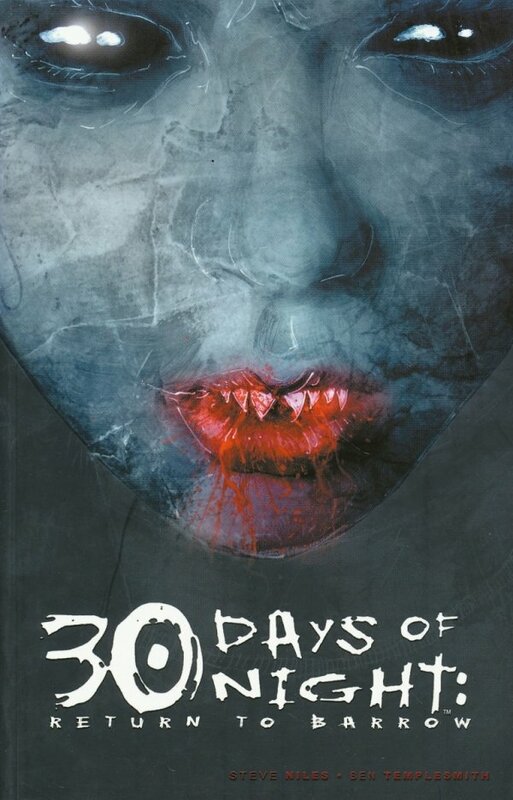 30 Days of Night was one of the undisputed success stories of modern comics, spawning a bestselling trade paperback, a major motion picture deal, and the attention of thousands of fans longing for an innovative tale of terror. Now the same creative team revisits Barrow, Alaska, the town where it all began, as the long night creeps once more over the tundra. Some things may have changed, but the horror remains?